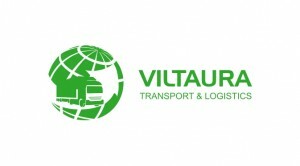 JSC ”Viltaura” provides freight services to Europe, the Baltic and CIS countries. We guarantee favorable conditions for cooperation, the shortest delivery time frames and objectives to fulfill its responsibilities. Full transported cargo – when a customer has an individual cargo truck. 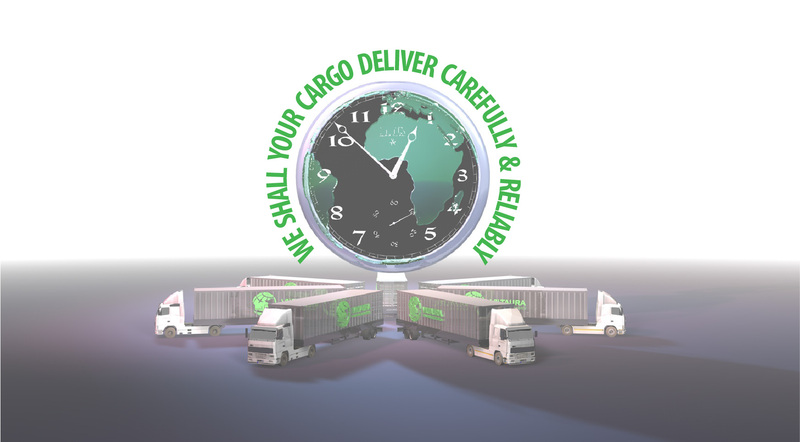 Full cargo transportation, transport – a big responsibility that we take, in accordance with high security requirements. General cargo transportation is carried out from the place of loading and does not require additional storage services. This allows you to visibly reduce transportation time and reduce cost. Full cargo transportation by heavy tilt trucks for 82 m3, 92 m3 and 120 m3.